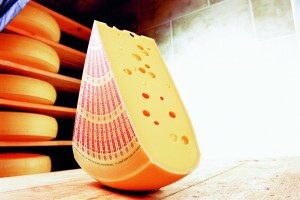 Germany’s Uckermärker Milch dairy, a subsidiary of the Swiss Hochdorf Group, will reposition itself. Swiss Hochdorf Group has processed 761.2 million kilos milk, whey permeate, cream and buttermilk in the year 2015, or 50.4% more than 2014. 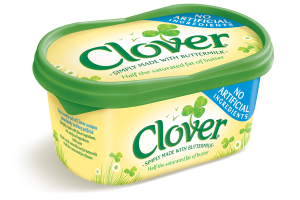 Dairy Crest has reformulated its Clover Original Spread with no artificial ingredients. It is still made with low fat buttermilk. FrieslandCampina plans to introduce a new bio-based beverage carton over the next 1.5 years, starting with fresh milk and buttermilk from Campina in June 2015. 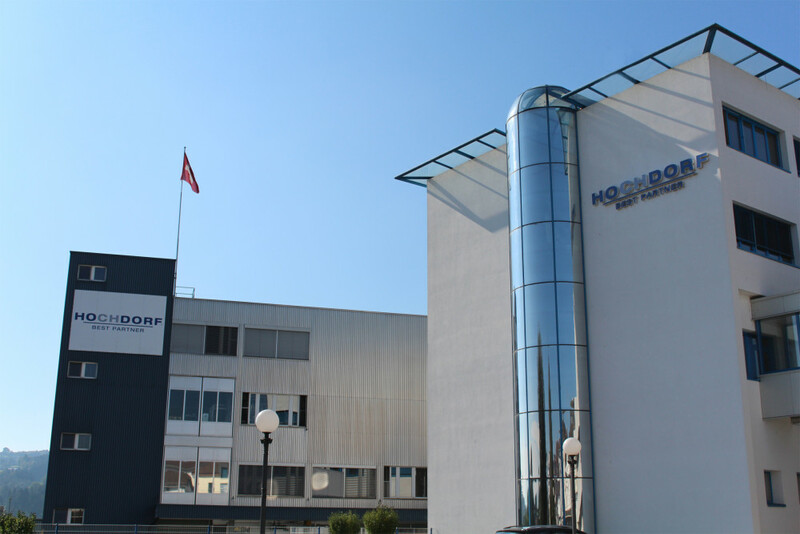 Danone for Men is the latest range of dairy products from Danone Bulgaria, created specifically for men.